"With awareness, there is hope." Some brain tumors can be benign and not affect people at all. 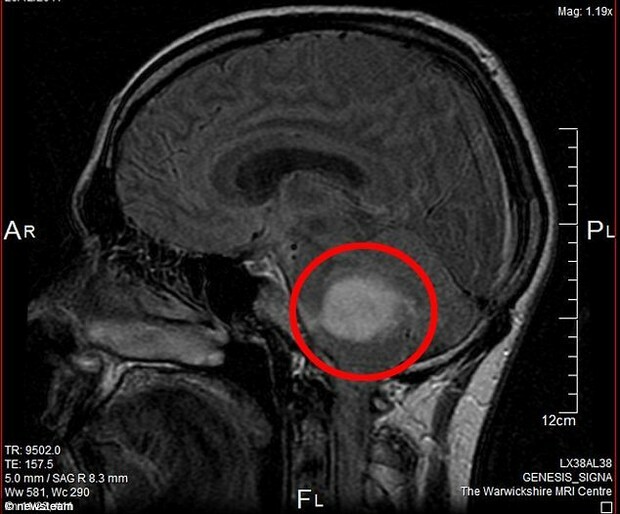 Some people don't even know they have a tumor until they have an MRI and it is discovered. Not all tumors are like that. Depending on where it is in the brain, the tumor can affect normal functions severely. Daily activities become struggles and functioning can become very hard. Tumors begin when cells gain mutated DNA. Primary tumors are much less common secondary tumors. likelihood of the tumor recurring. 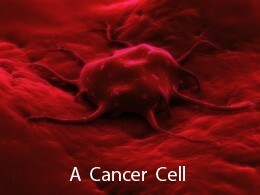 Cancer cells have a shorter lifetime than normal cells, which means cancerous cells divide quicker than normal cells. As cancer cells divide, the grow of cells is exponential which means as the cells divide a small tumor has already been made, when the cell growth finally plateaus this means that the large tumor has formed. Cell growth usually plateaus because of a limited supply of nutrients.